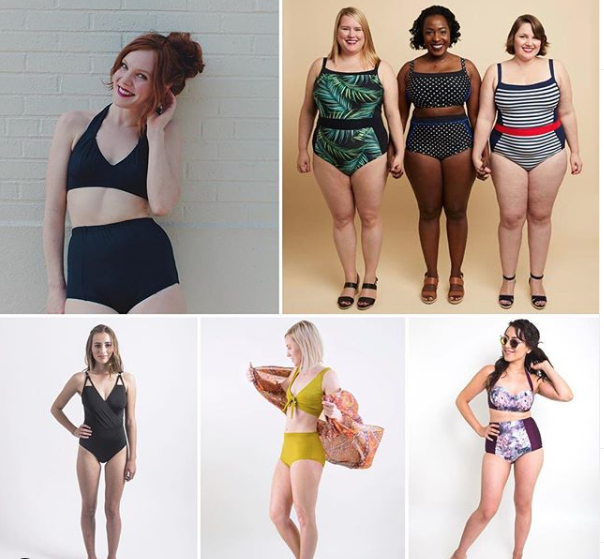 Here is a list of swimsuit patterns. We have some of these in the shop. We will also carry some of the notions needed for swimsuit construction. Vernazza Two Piece– such a cute little tie front!